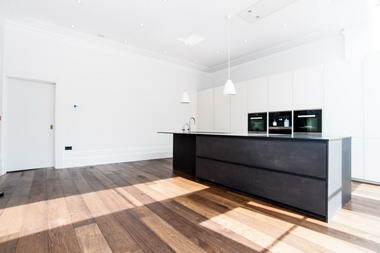 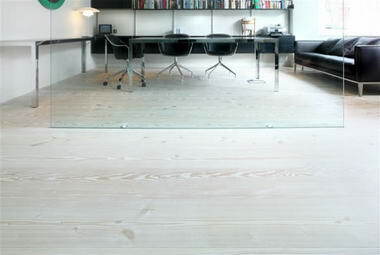 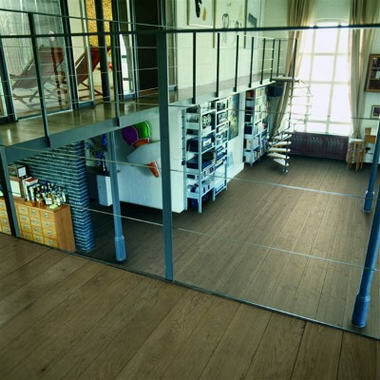 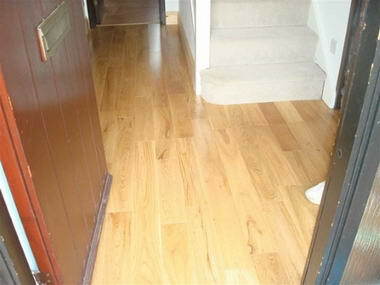 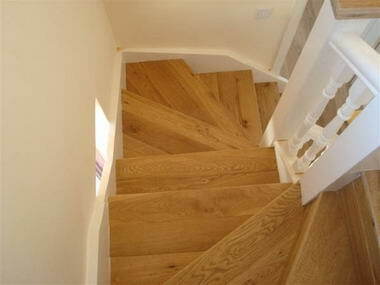 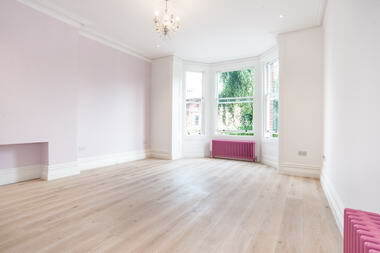 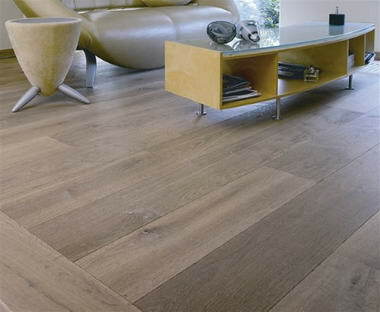 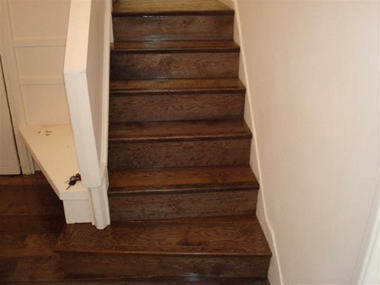 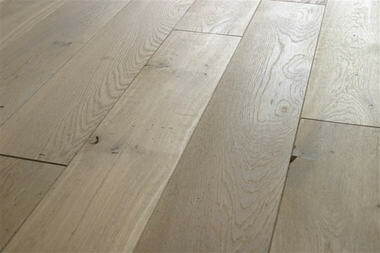 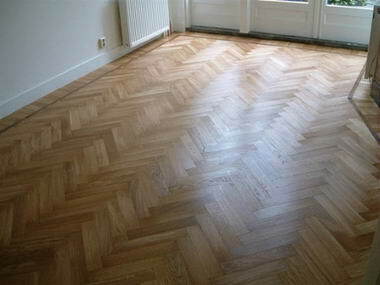 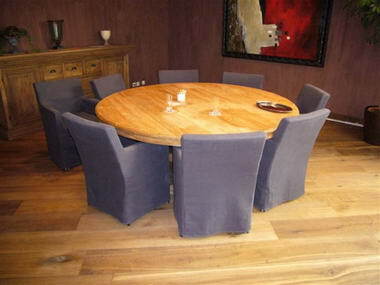 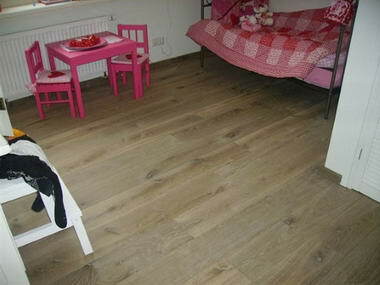 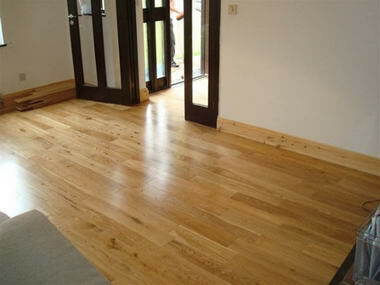 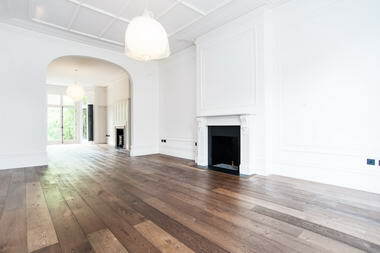 Wood Flooring London TimberZone - Timberzone Is a brand name of wood flooring in London. 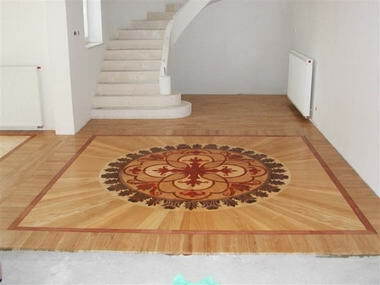 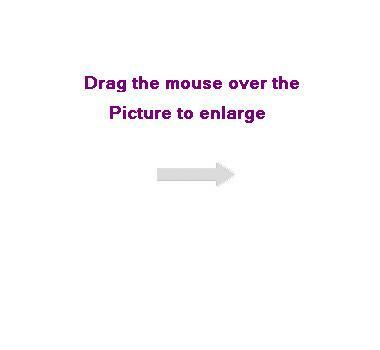 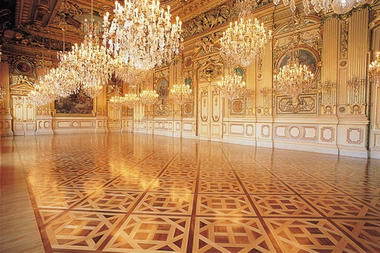 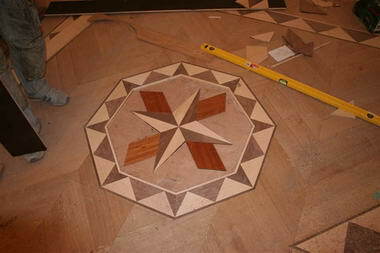 We provide flooring service solution by one call and our online portal. 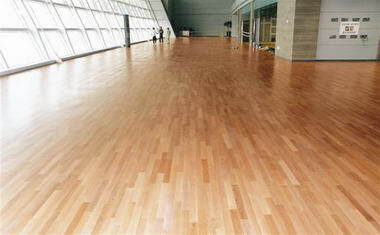 We are working as offline also for our valuable and future clients. 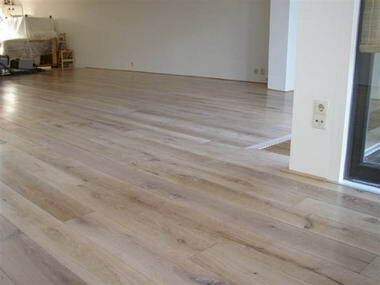 We are a specialist in install hard wood flooring with solid wood floor as per customer requirement by our professional staff.